If you are booking for a group of two or more please get in touch. We can arrange a private group for you on any date required at no extra cost and we offer discounts for all large bookings. Please give us a call or use the contact form and we can get you booked in. If you have any questions regarding any of our first aid courses please don’t hesitate to get in touch. Being a competent first aider is fantastic skill to have enabling you to potentially save lives and offer help and support in difficult situations. First aid will give you the skills required to act when it really counts. We provide practical and engaging first aid courses in Bristol and the South West. All of our courses follow the guidelines set by the HSE and Ofqual and our business is registered through Qualsafe. As well as being trained in first aid to a very high level all of our instructors are also qualified teachers. 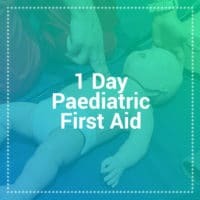 At First Aid Bristol our goal is to raise the bar on first aid training. What’s In Our First Aid Courses? 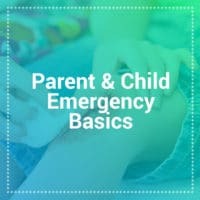 Should I Learn First Aid? 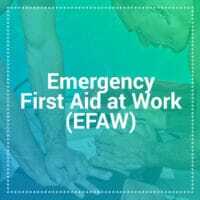 First Aid Bristol LTD is UK registered company with its registered office at – 28 Charminster Road, Fishponds, Bristol, BS16 3QZ. Our dedicated bookings team will get back to you straight away to discuss your course. Alternatively please give us a call.